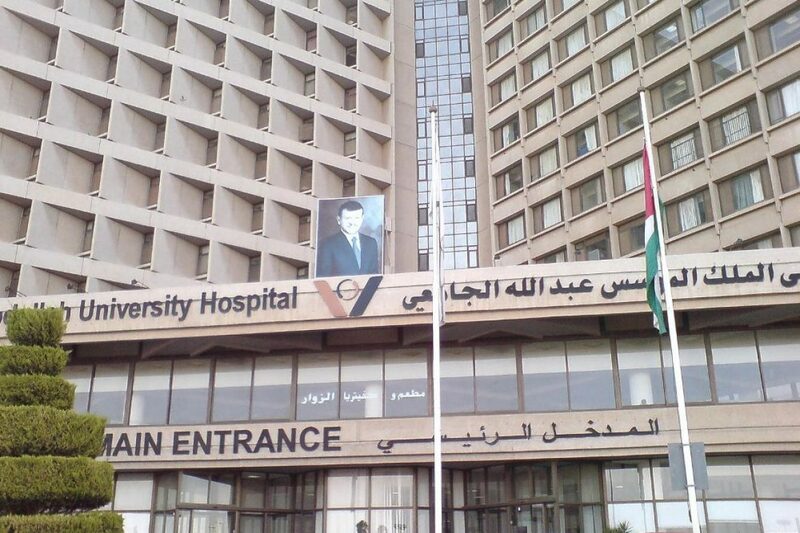 Ishraq Energy supplied 5,000 pcs of LED tubes to King Abdullah University Hospital to replace already existing ﬂuorescent tubes. As studied, the massive energy saving and the long-life time of LED makes it the perfect solution as it will save 50% of more energy compared to ﬂuorescent tubes. LED light is environmental friendly considering it does not contain any gases, therefore where non-toxic environment is a must in hospitals LED light is ideal to keep the environment clean.